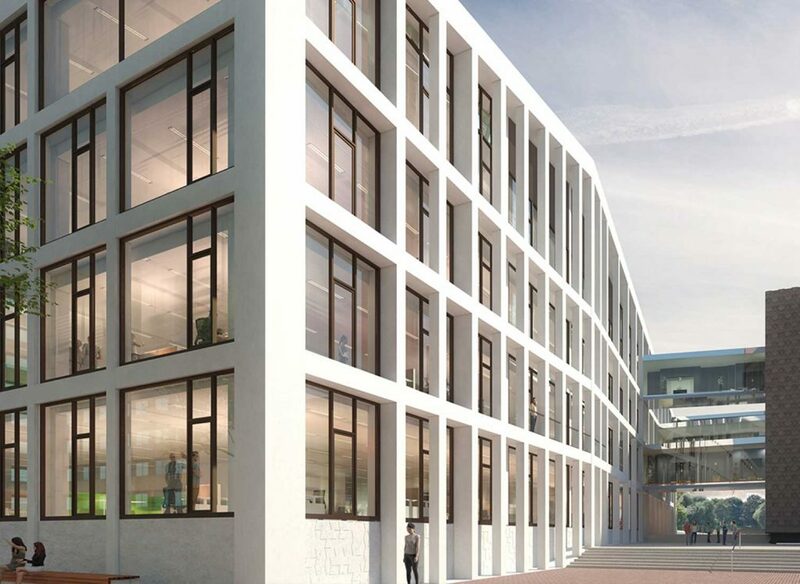 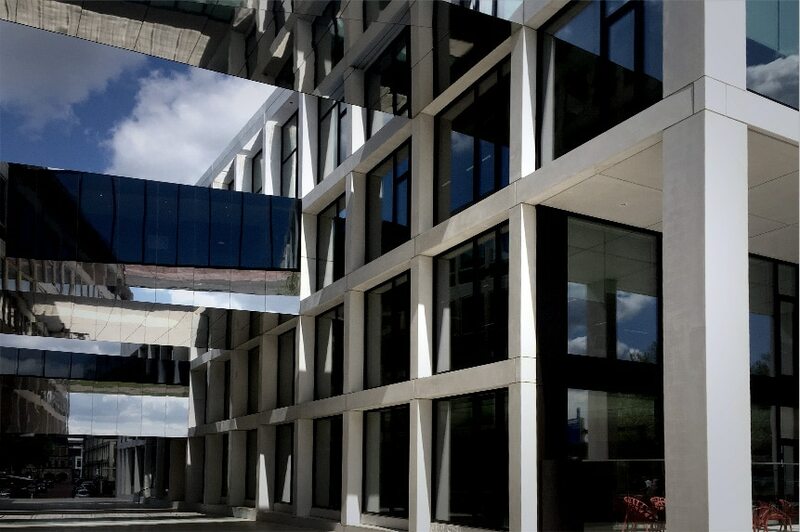 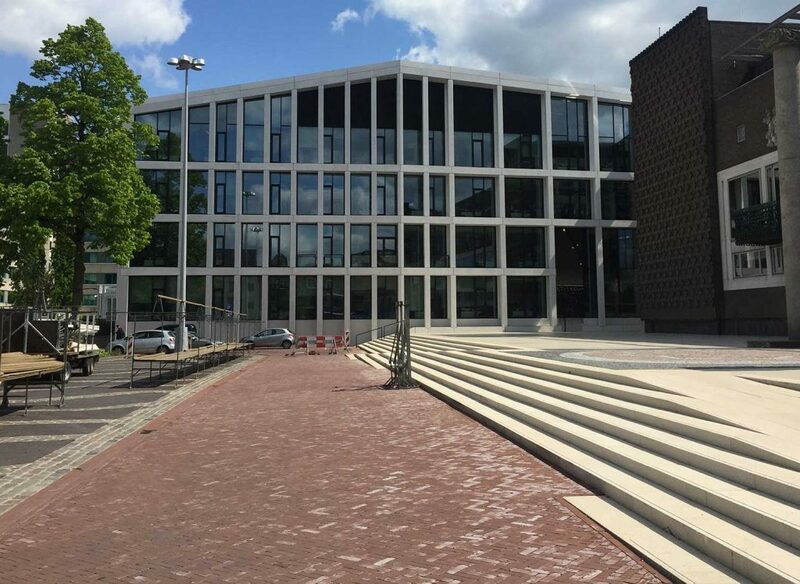 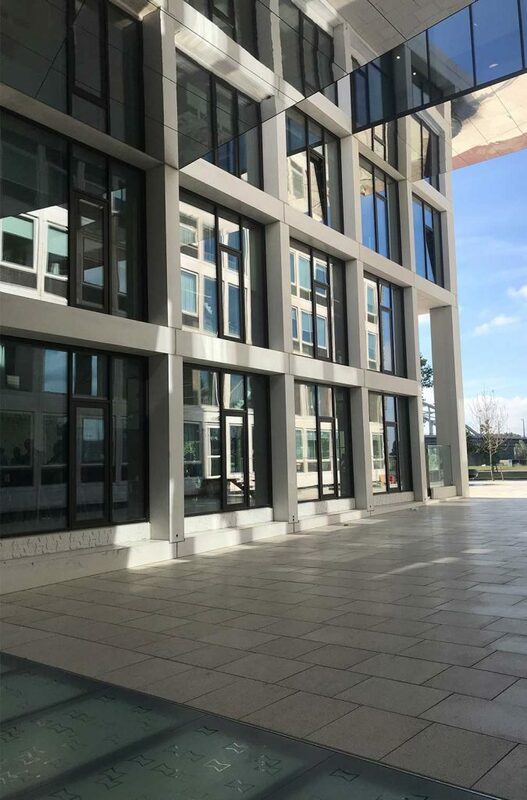 The Provincial House in Arnhem consist of a new building and a building that needed renovating to improve spatial quality, sustainability, and enable a flexible way of work. 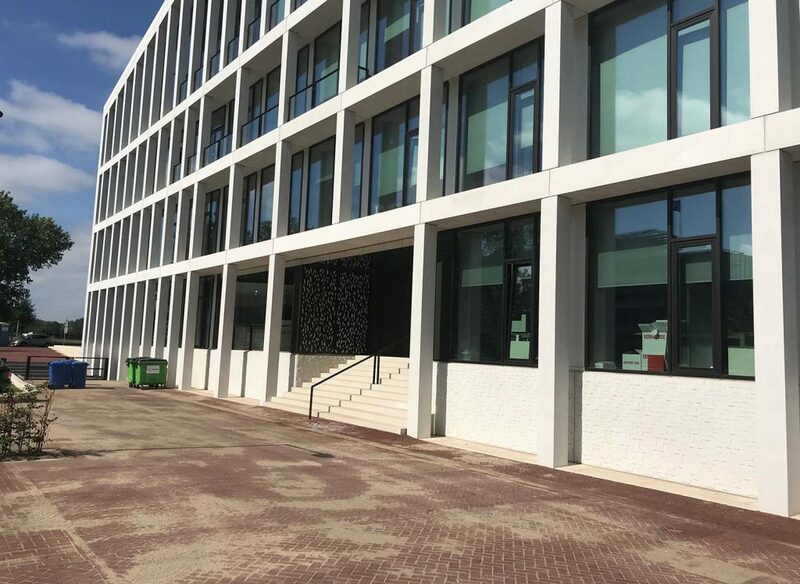 Microbeton delivered, amongst others, lightweight facade elements with an hourglass motive which makes the elements really stand out. 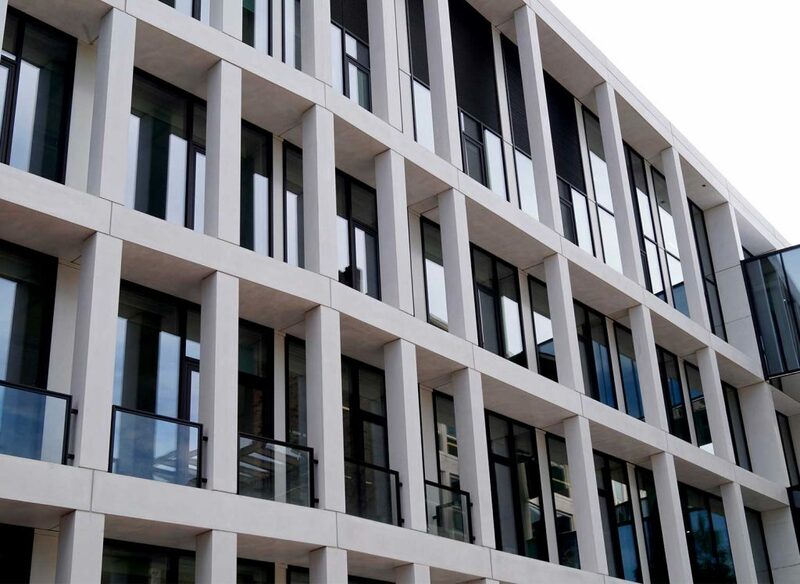 All parts were different, but using a smart moulding technique allowed us to reduce costs whilst maintaining quality.